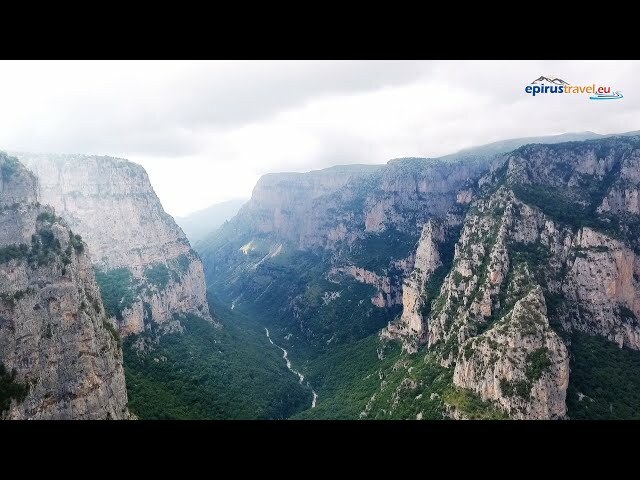 Donate us, visit the website www.epirustravel.eu click to the button donate Mat..
Metsovo between two seasons dr.. 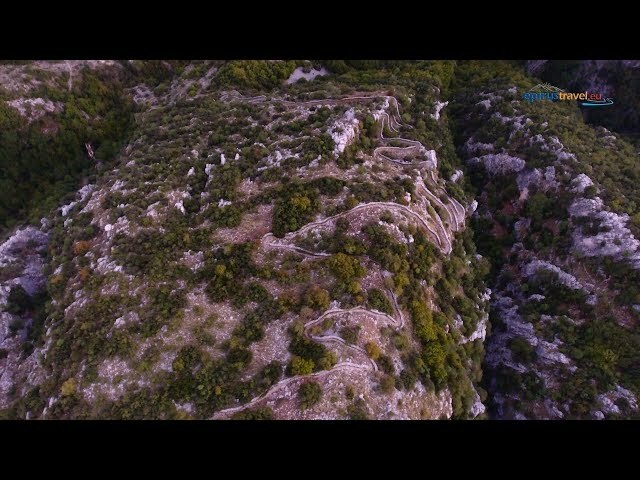 Between the towering mountains of Lakmo and Maurovouniou, amphitheatrically buil..
Near the Vikos Canyon you meet the Village Monodentri, stone built keep the trad..
Katarraktis. is located in the northwest. 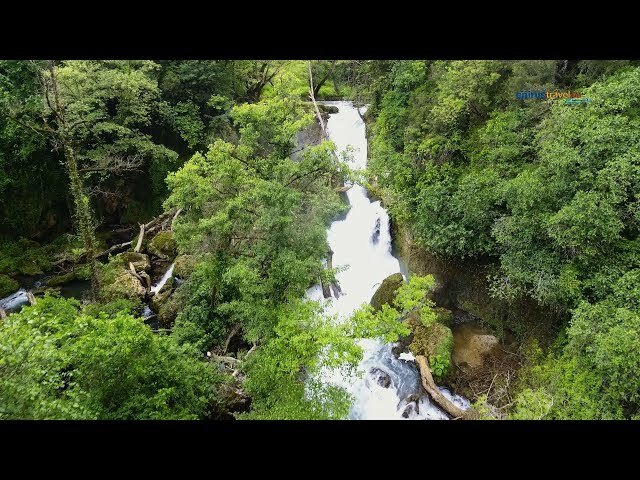 of the city of Ioannina, is hooked on ..
Kipoi Zagoria flight (Eng subs..
Kipoi are built on a rocky hill in the heart of Zagori. The village was named af.. 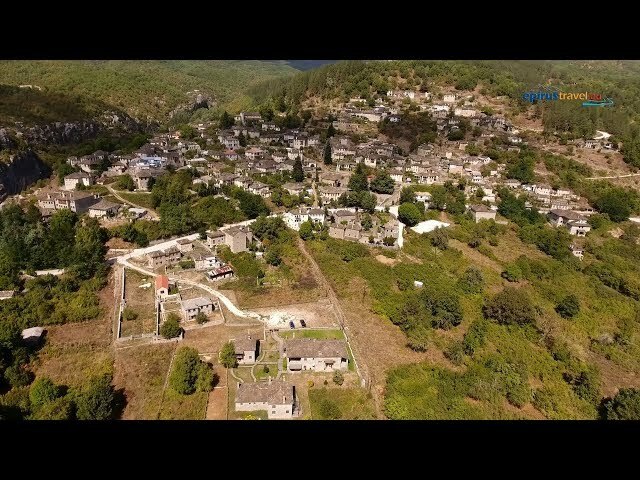 In a altitude 1340 m . haughty, pround between fοrest and rocks we find Vradeto ..
Vovousa is situated at east Zagori area and it is directly linked to the genuine..
Aristi is built on green forested slopes It is a traditional stone built village..
Mikro Papigo flight (mini docu..
Mikro Papiggo is built at the foot of the magnificent Timfi Mountain. The natura..